Ramon Baucells Camps begins to form the company. 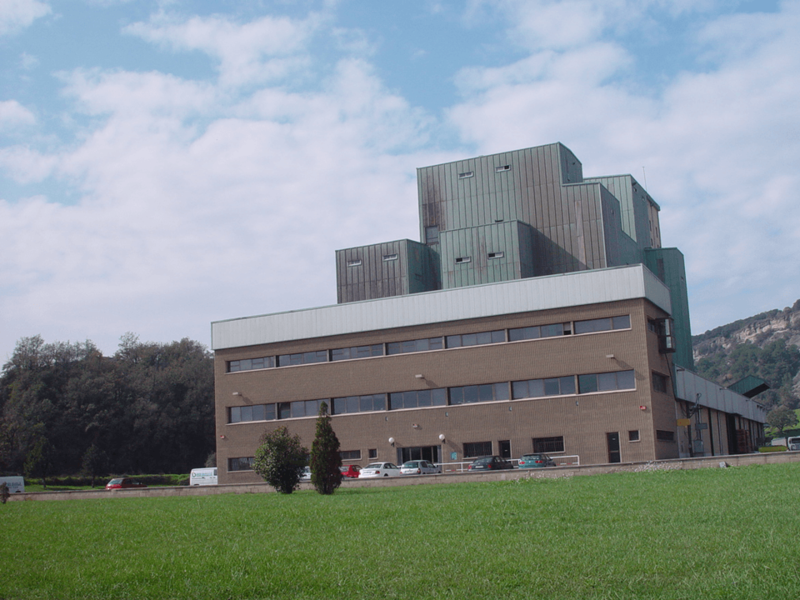 The company Pinsos Baucells, S.A. is established. Over time, Pinsos Baucells creates a trusted network of farms and know how. 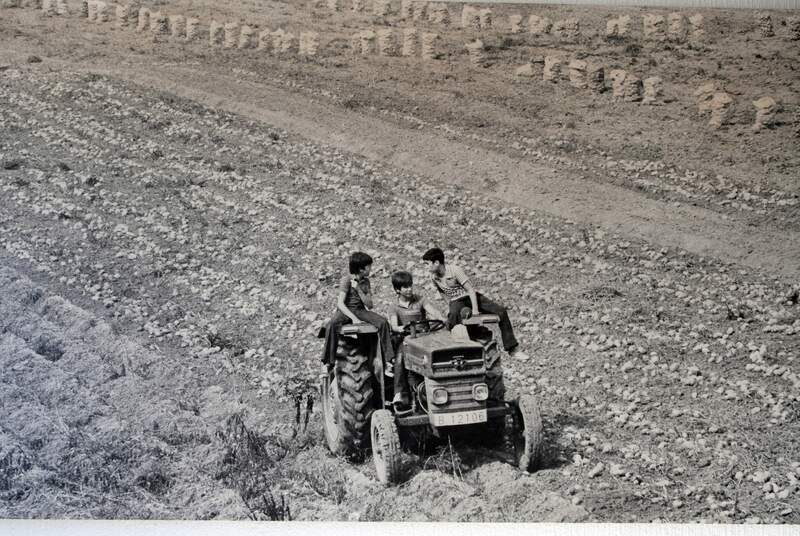 The company begins a new policy: the creation of its own farms. 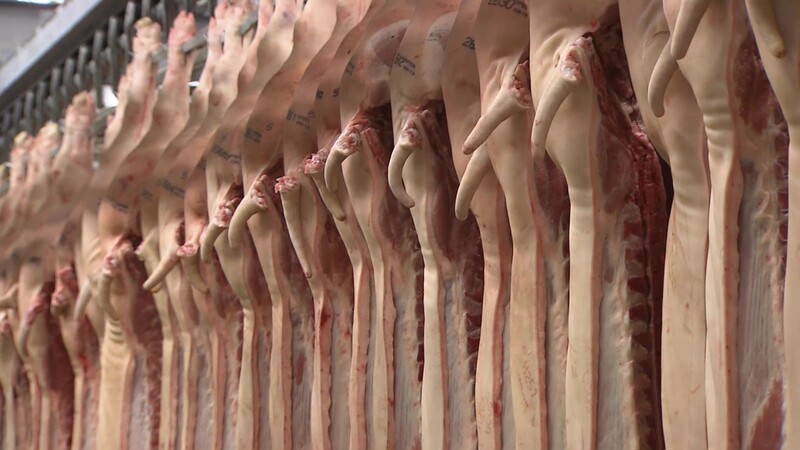 Javicsa, the meat unit of Pinsos Baucells, begins working as a cutting room. 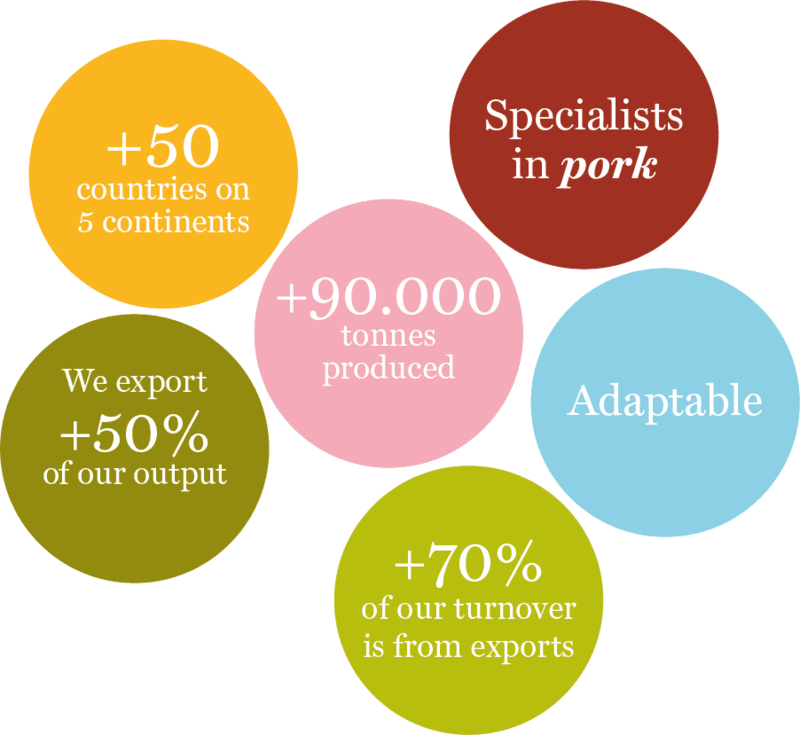 The company promotes a growth strategy that materialises in this year as the construction of over 60 pig farms. The new feed factory is built in Tona. 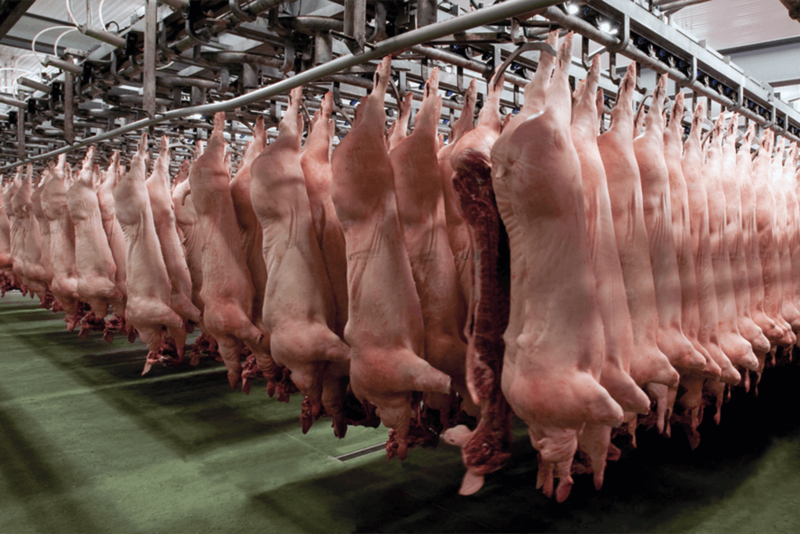 Through Javisca, the company acquires shares in the slaughterhouse Esfosa, S.A.
Javicsa begins its international expansion by obtaining various approvals. 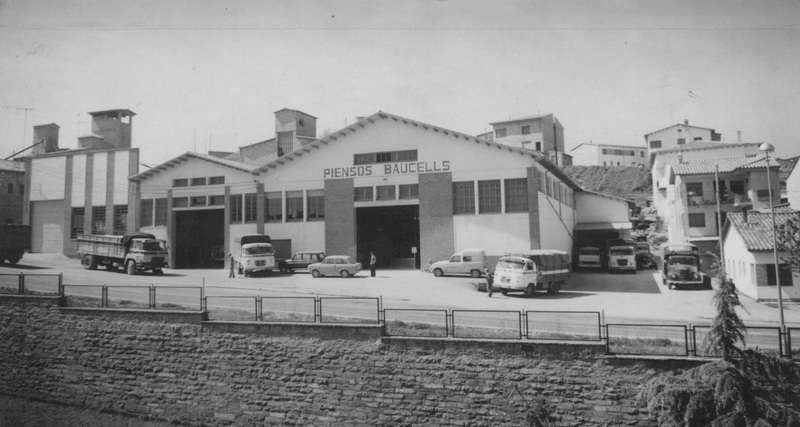 The Grup Baucells Alimentació is created by merging Pinsos Baucells and Javicsa. The company makes a leap in terms of quality. 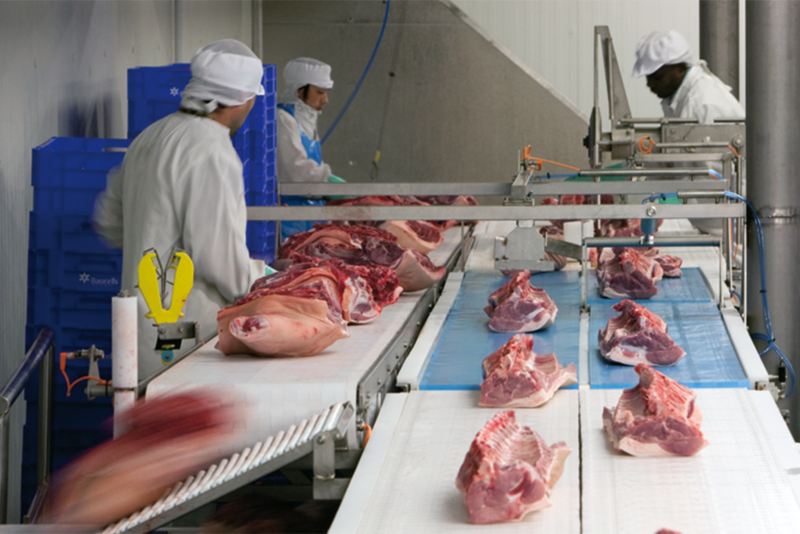 The new facilities in Vic are opened; in terms of cutting rooms, they are the most modern in Spain. 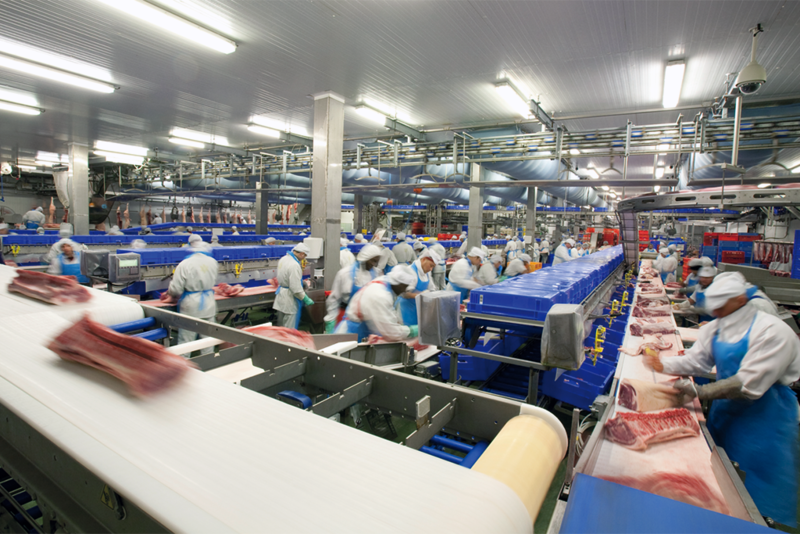 The Grup Baucells Alimentació continues the expansion process and opens a new feed factory in the province of Huesca. It is time for change. 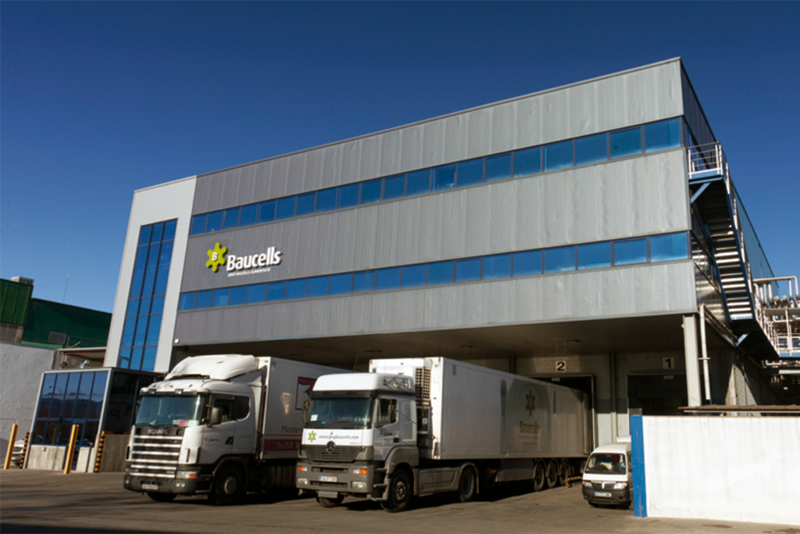 The economic situation forces the Grup Baucells Alimentació to change strategy and redirect its business activity. 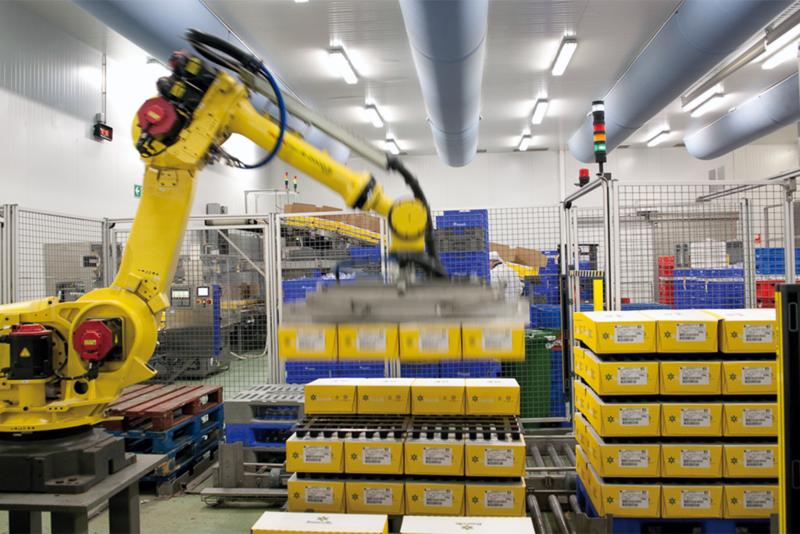 The company reinvents itself and concentrates most of its activity on the industrial sector. 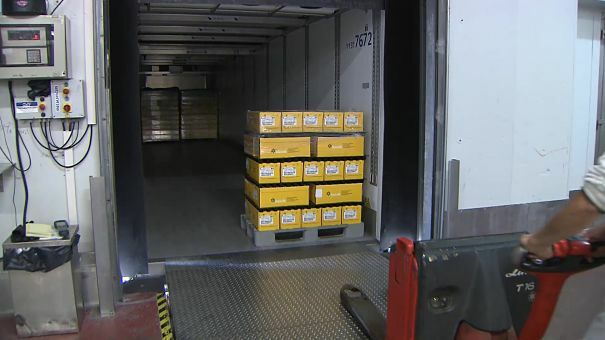 The company consolidates its market outside of Spain. It is present on 5 continents: Europe, America, Asia, Africa and Australia. 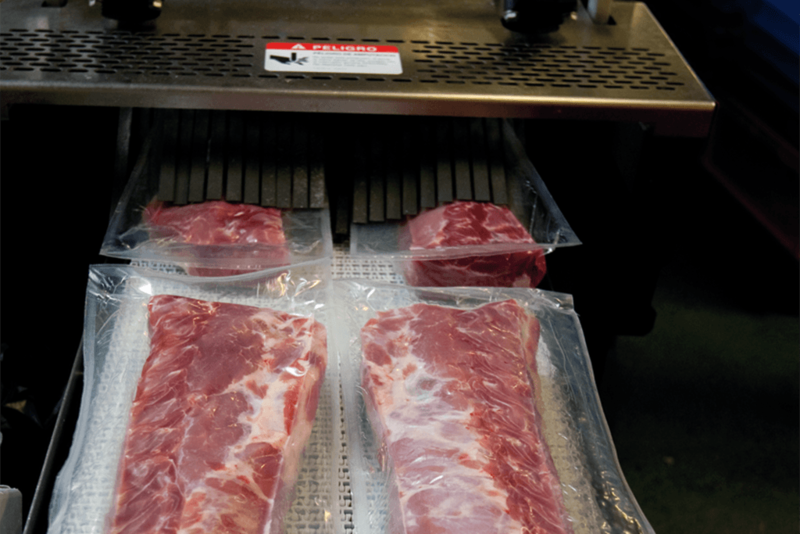 Baucells has spent 60 years working with pork. We are specialists in pork. We like pork! he Grup Baucells Alimentació is created by merging Pinsos Baucells and Javicsa. If you are interested in working with us,here are our vacancies.